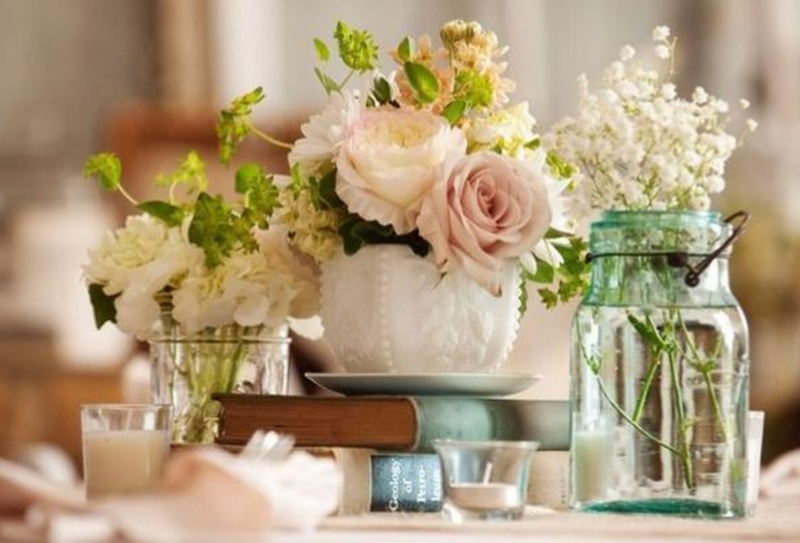 From gentle and soft muted hues to new elements in wedding decor, couples will be impressed with the wedding trends that are emerging in 2015. Here’s our list of what we’re seeing. There is only one place to begin and this is with wedding destinations. Exotic and tropical locations are going to be a big hit throughout the coming year. 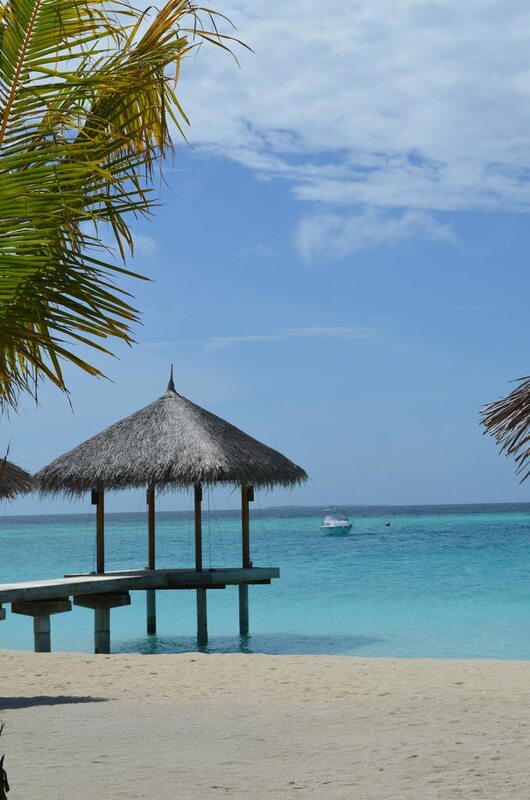 Some of the best places to consider include Bali, Okinawa and Maldives. Choosing a theme is important, otherwise things can look a bit thrown together and even messy! A theme always begins with a colour. Some of the best options for 2015 include pearl, celestial blue, watermelon pink, pistachio, blossom and vibrant turquoise. You then need to decide on a style, such as vintage or boutique. Everything you do, from the decorations to the flower bouquets, needs to tie in with the theme you have chosen. The honeymoon is just as important as the wedding. After all, you want to make sure you start married life off the right way. Some of the best options for 2015 include Brazil, Borneo, Vietnam and the Seychelles. Copper decor is emerging as the award-winning metal of choice over gold and silver in the weddings of 2015. This precious metal is being used in centerpieces and invitation fonts. 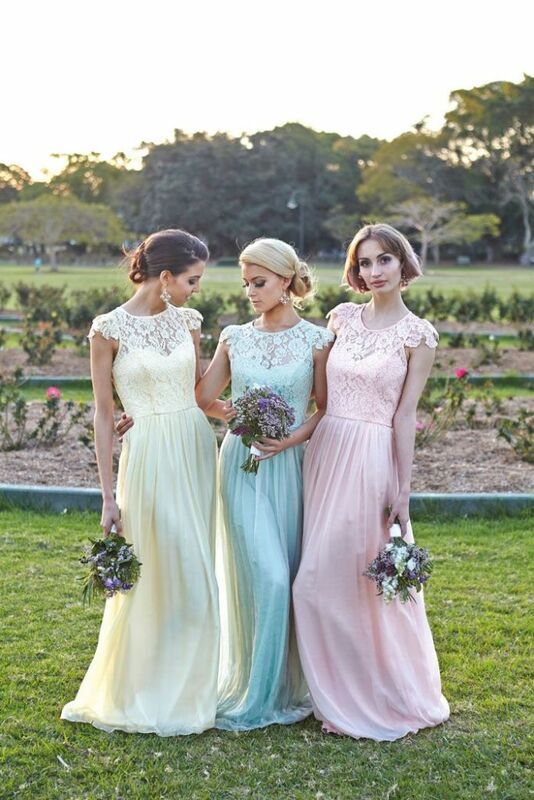 This popular trend is especially recommended for brides who want to carry on the vintage look. Wedding planners in Hong Kongcan help with these latest decor trends. A rustic wedding theme seems to still be holding strong in 2015. Even the food remains simple to complement a rustic themed wedding. Mashed potatoes, roast beef, macaroni and cheese, and other crowd favorites are making the list. Many wedding guests are loving the midnight food trucks that pull up for a midnight snack or some couples are using the food trucks for the entire wedding menu. It’s a lot of fun and affordable for guests. This is one of the most popular wedding trends for 2015. Lighting has the power to make a wedding go from “blah” to magical. It is one of the most important wedding theme trendsthat we’ll be seeing this year. From fairy lights to pin-spot lighting, they will set the mood for the entire night and create the romantic mood that you need and desire. 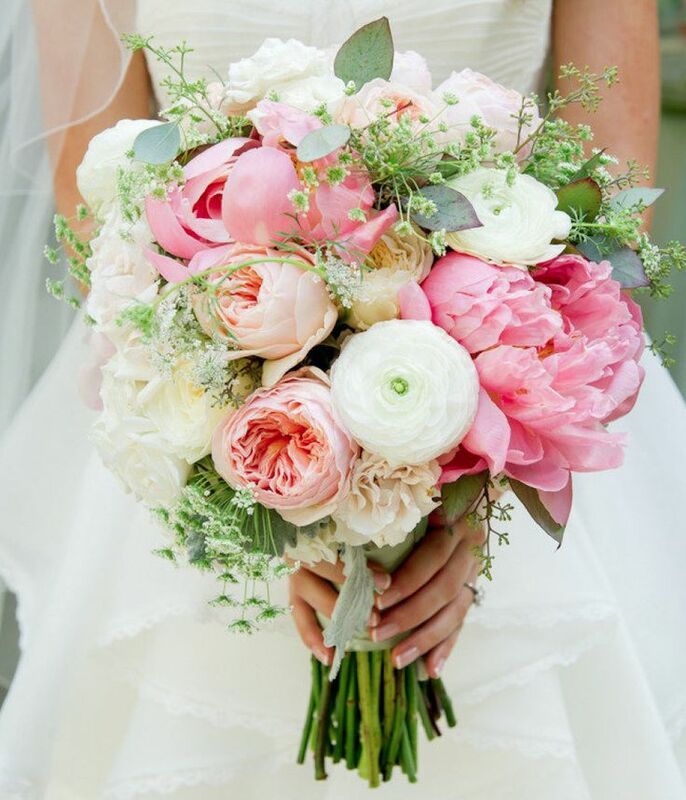 This year’s themes for weddings is not without the most beautiful flowers. This year, the flowers are expected to be inspired by the effeminate touch of Kim Kardashian and Kanye West’s wedding. Think abundance and romance when you think of next season’s flower trends. Orchids, hydrangeas, and hyacinths in creamy pastel colors are expected to impress. Most of this year’s wedding dresses will feature off-the-shoulder designs with soft and subtle fabrics. The look this season is timeless and romantic. Your choice of invitations is so important. This is the first time your guests will learn about your wedding. Therefore, it is imperative that you create excitement for the big day. 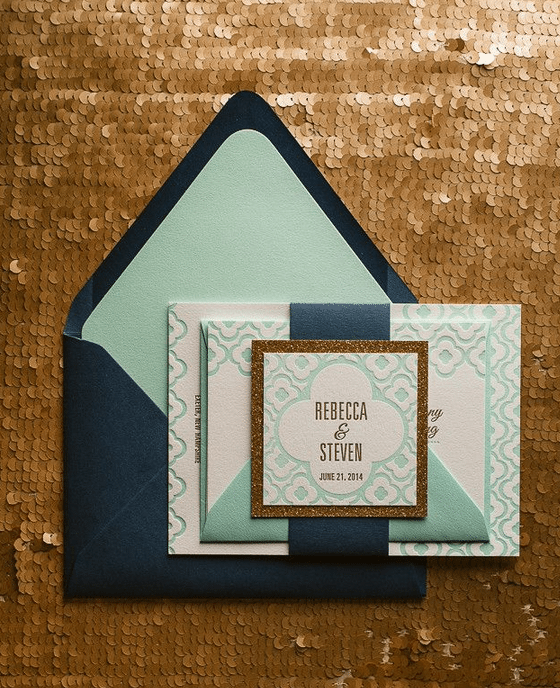 Some popular trends for the year ahead are boutique, rustic and pocketfold invitations. 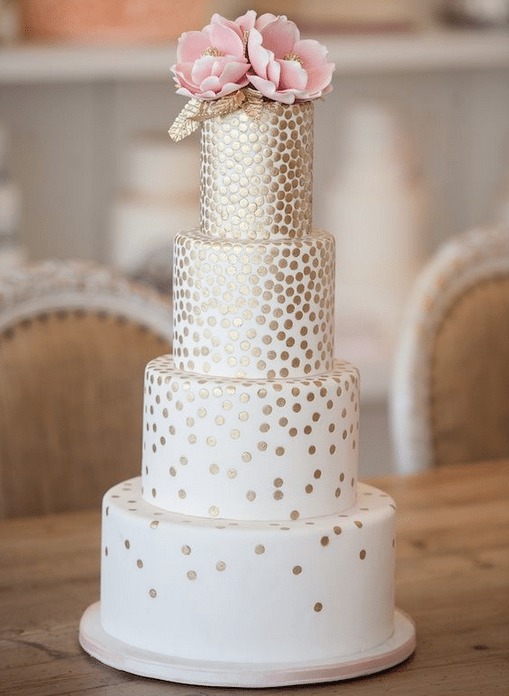 In 2015, designers are going back to the basics with wedding cakes. 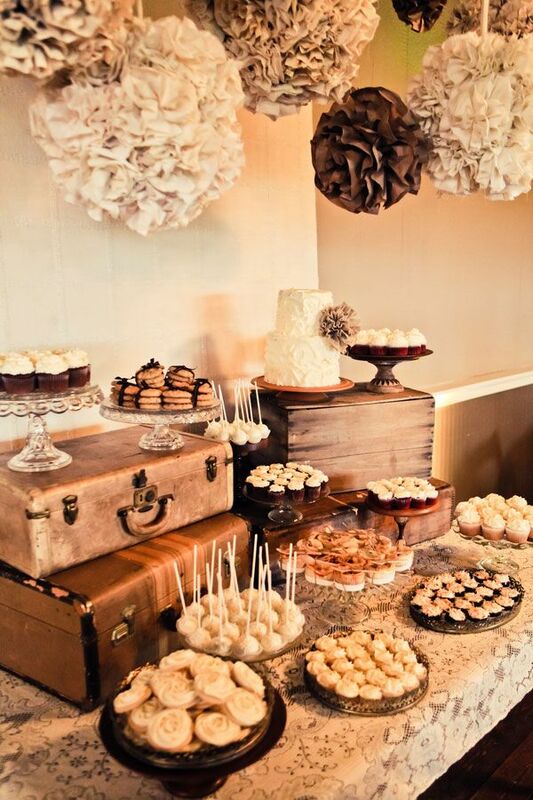 Creamy whites and subtle creams are expected along with elaborate dessert and sweet tables. The 2015 season is expected to be a big splash. There are numerous trends to watch out for that will be certain to delight any bride. 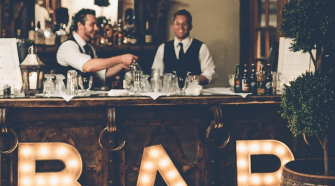 Consider these trends when planning your wedding, and you’ll be certain to impress the masses. Elle Chui is a graduate of The Chinese University of Hong Kong. Her experience with various event companies as a Project Executive/Manager has propelled her to be a Senior Wedding Consultant and Project Manager at One Heart Wedding, one of Asia’s biggest and most popular wedding planners.